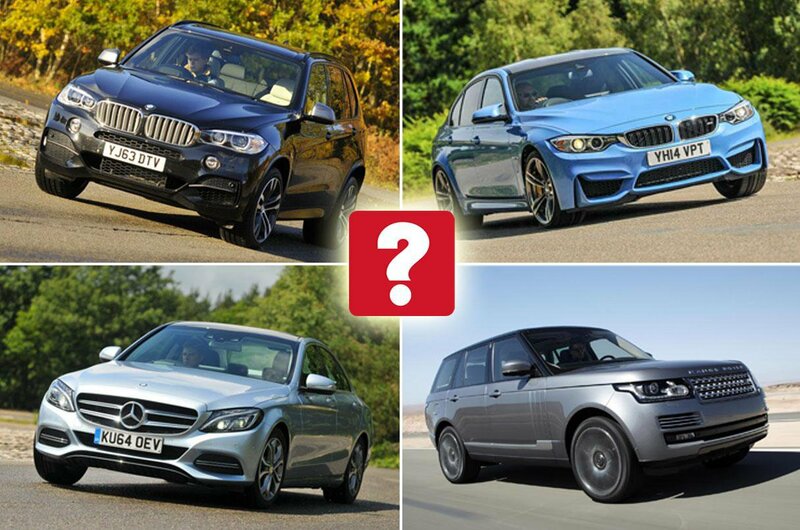 The most stolen cars in the UK | What Car? The days when you could break into a car with a coat hanger might be long gone, but car crime is on the rise again; research by RAC Insurance shows that the number of vehicles stolen in the UK has risen by 30% in the past three years. So, which models are most at risk? Here we count down the 10 most popular cars with UK thieves in 2017, according to data from car security firm Tracker. Is yours on the list? 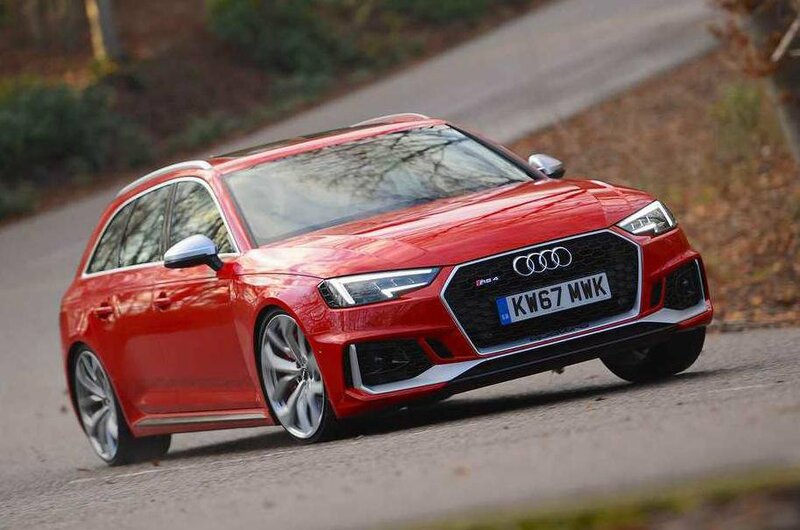 The RS4 is the fastest and flashiest version of Audi's A4 executive car, so it's perhaps not surprising that it features and is the most stolen Audi. 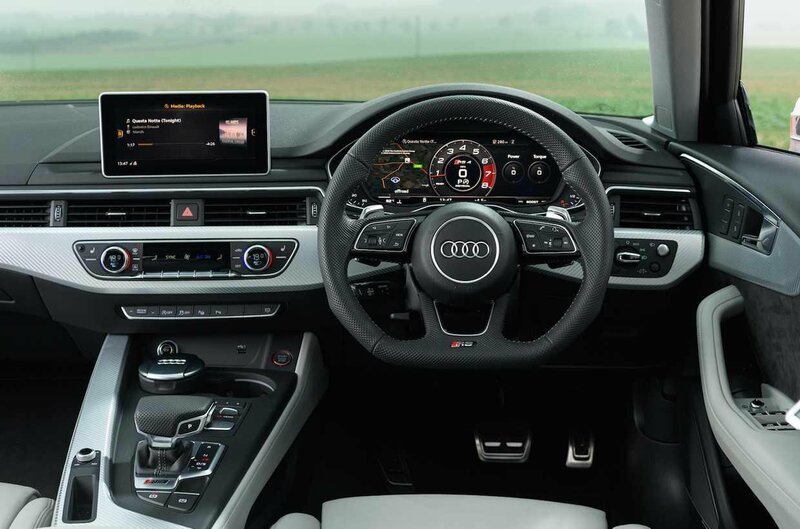 Unlike rivals, the latest RS4 is available only as an estate car, and it's the only estate in this list. What the RS4 does have in common with eight of the other nine cars is that it wears a prestige badge. The only one that doesn't is the Volkswagen Golf, which sits in ninth place. 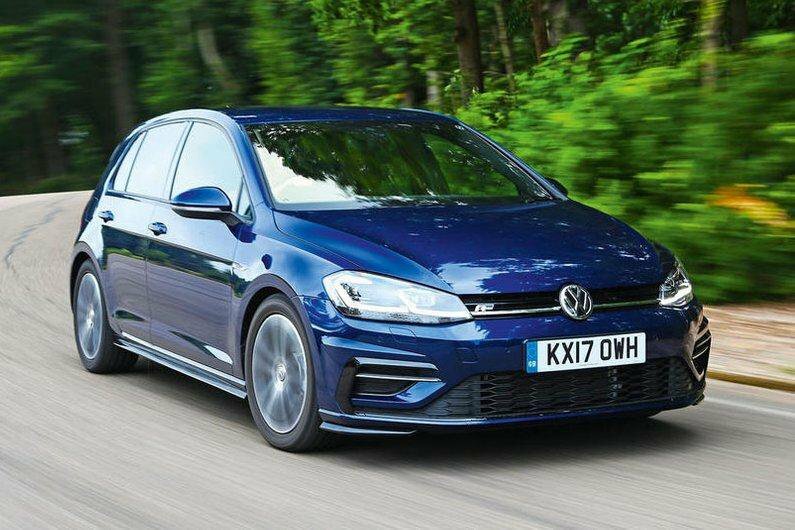 The Golf remains one of the best family hatchbacks on sale, mixing composed handling with a very comfortable ride, and class-leading refinement with lots of standard equipment. 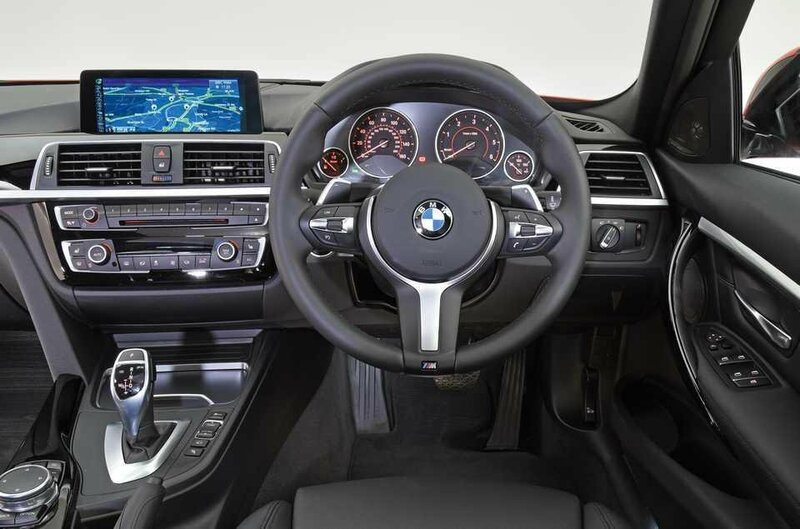 One of the most desirable versions of the BMW 3 Series is the high performance M3, which features a twin-turbocharged, straight-six engine that produces 425bhp and gets it from 0-62mph in just 4.1sec. 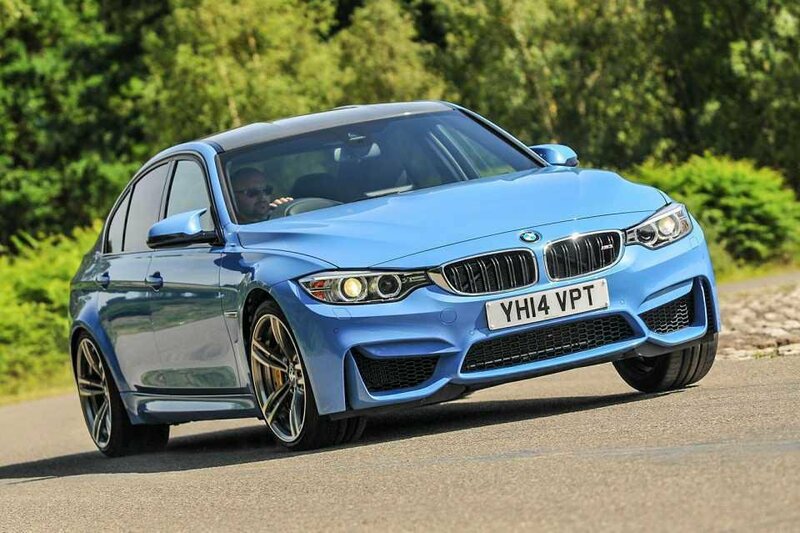 The only downside to the M3 – aside from the fact it's a popular target for thieves – is that its outrageous handling capabilities mean it has to be driven aggressively and fast before it gets really exciting. 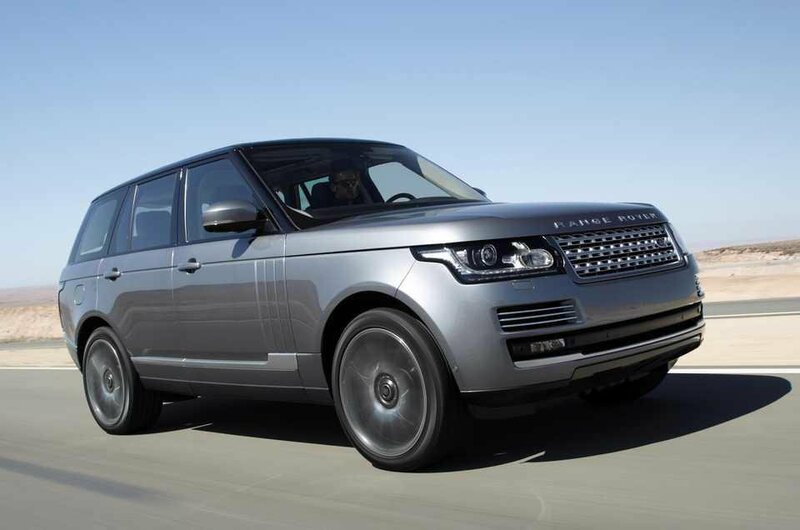 The first of three Land Rovers among the top 10 most stolen cars in the UK is the brand's flagship model: the luxurious and cosseting Range Rover. 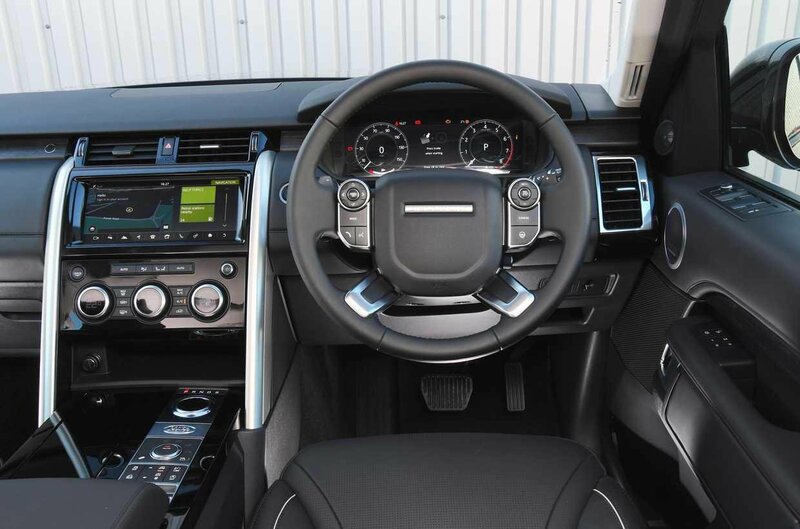 The Autobiography version is a particular target; this comes equipped with everything from a sliding panoramic sunroof to massaging front seats and a heated leather and wood steering wheel. 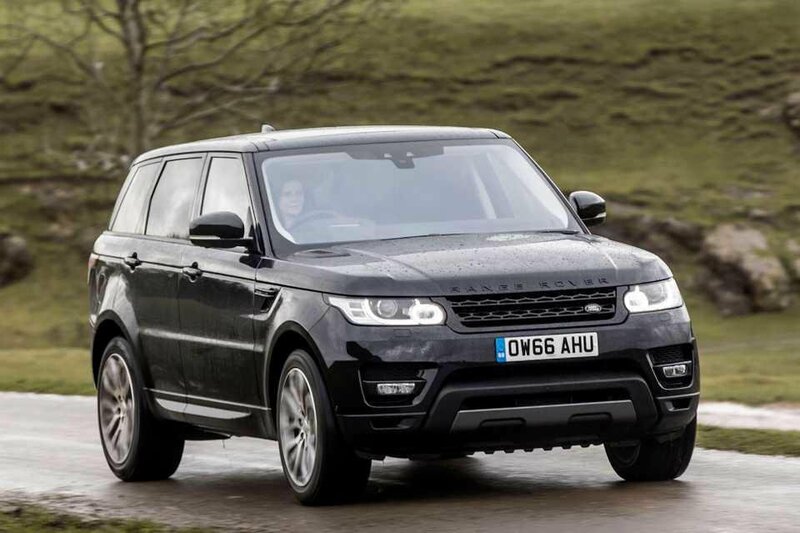 The second Land Rover on the list is the Discovery, a hugely spacious seven-seater that's awash with smart design touches to make life easier, including a cubby in the front that will swallow four iPads. 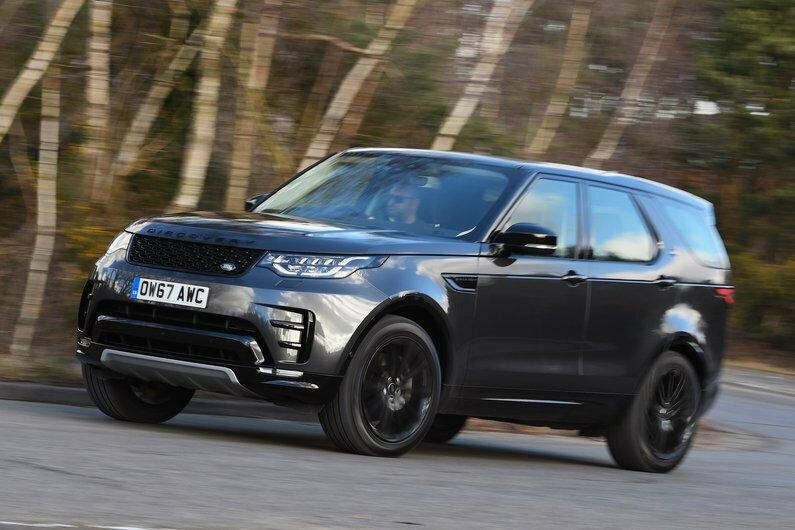 The Discovery is also one of four prestige SUVs to feature in the top 10, although that's down slightly on the previous year when they took half the slots. 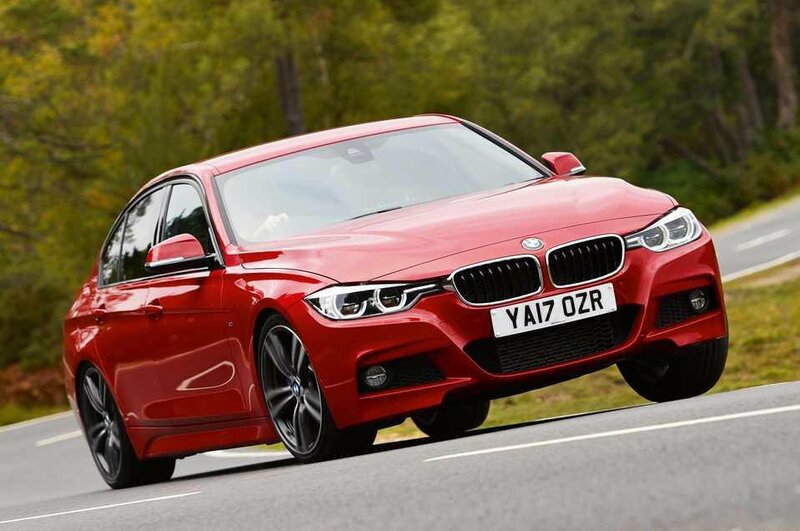 The 3 Series no longer dominates the executive saloon class in the way it once did, but it still has plenty to attract both buyers and the unscrupulous. 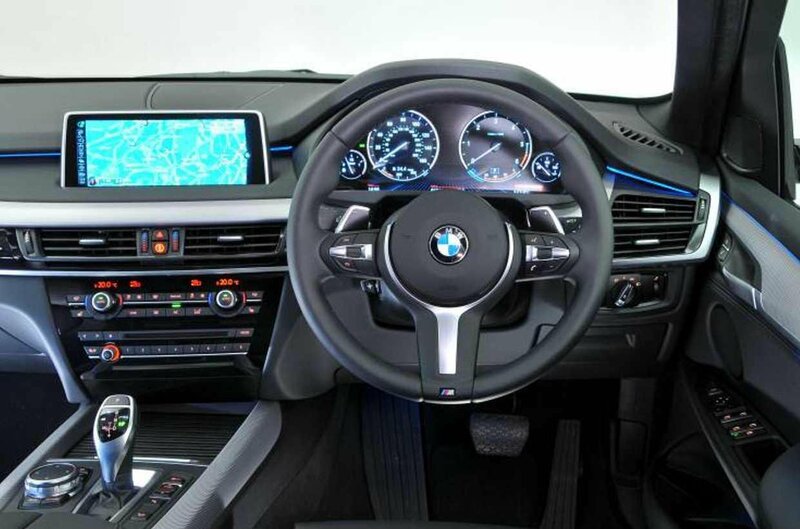 The current 3 Series combines fun handling with sharp looks and a smart, user-friendly interior, but an all-new version will be revealed before the end of the year. 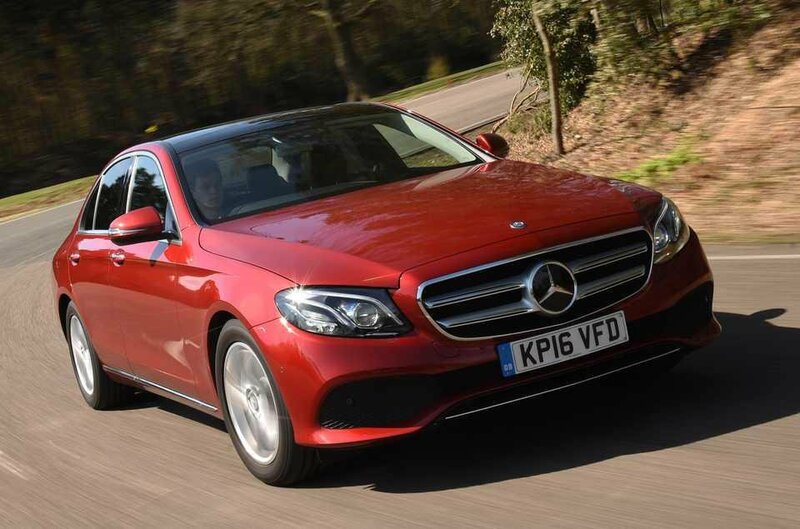 This rival to the BMW 5 Series and Jaguar XF is probably the best mainstream Mercedes on sale today; it’s elegant, classy, well equipped and good to drive. Sadly, cars from German manufacturers like Mercedes-Benz dominate this list, occupying seven of the 10 places. 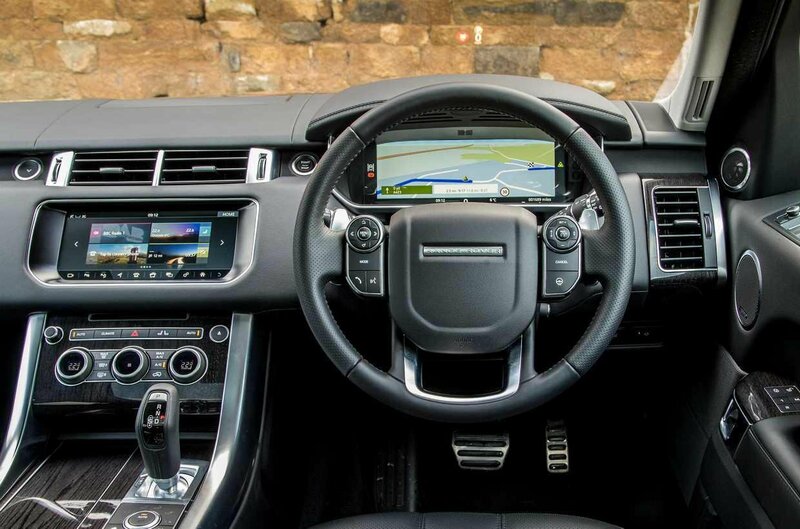 Some rival luxury SUVs are faster and more fun to drive, but few are as comfortable or as refined as the Range Rover Sport, not to mention as desirable. Sadly, this makes it a magnet for thieves. 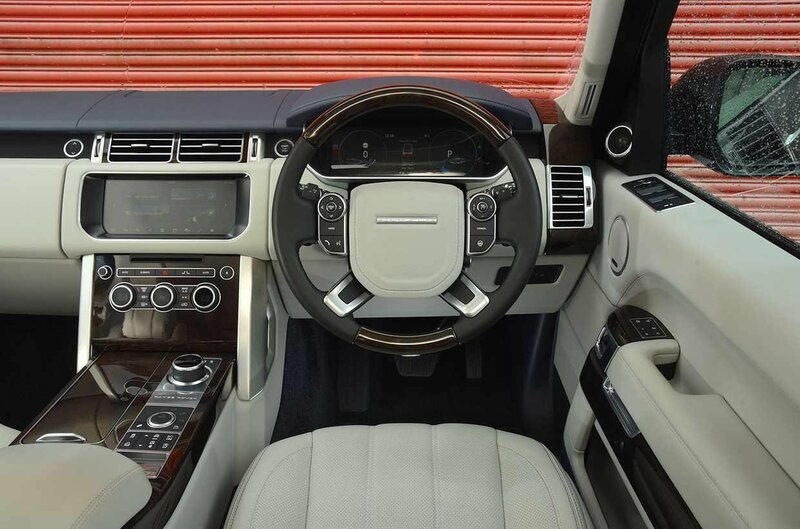 Interestingly, most Range Rover Sports – indeed, most cars – stolen and recovered by Tracker in 2017 were taken without using the owner’s keys. 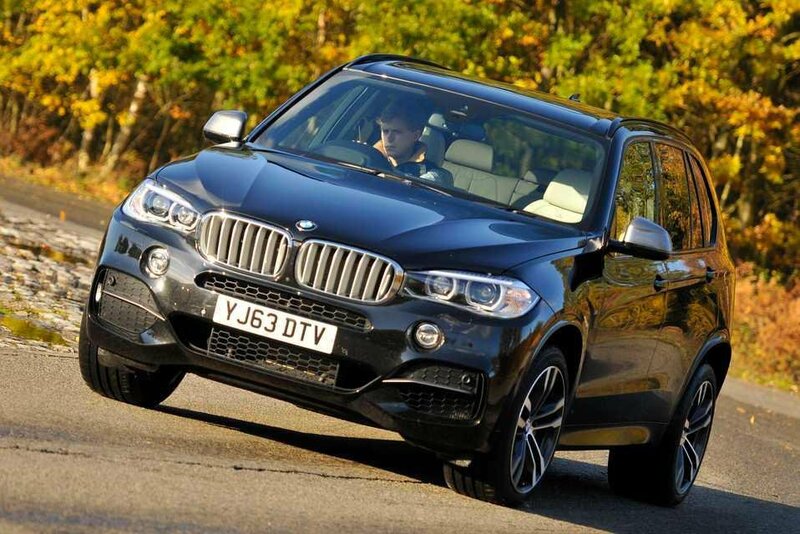 The X5 was one of the first SUVs to put on-road dynamics above off-road ability, but it also had the dubious honour of being the most stolen car in the UK for six straight years between 2009 and 2014. 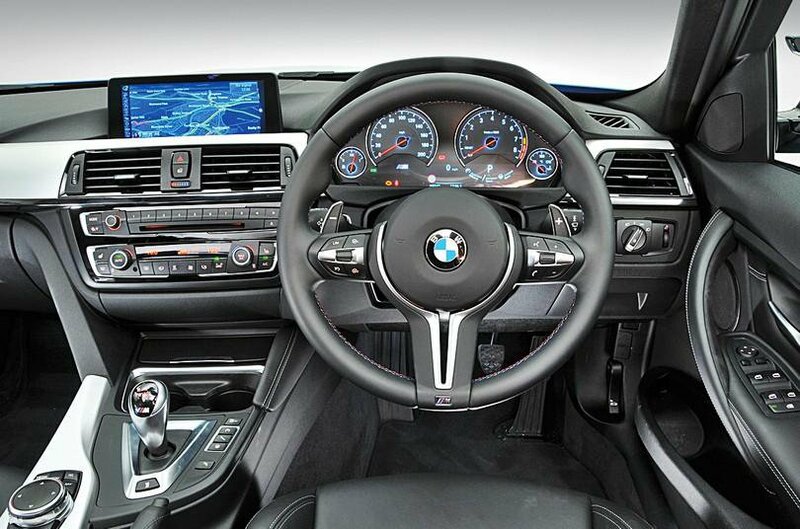 It also topped this list in 2016, and ended up second in 2015 and 2017, making it easy to see why many X5 owners fit in trackers. 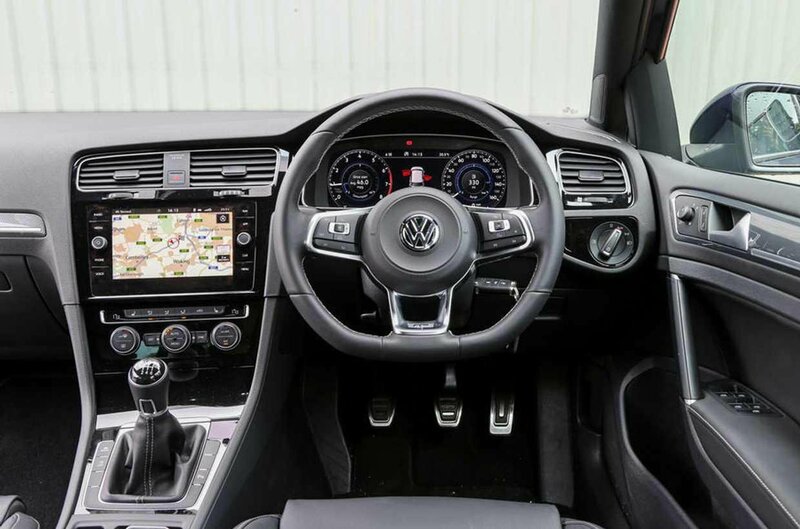 This executive saloon isn't in the first flush of youth, but it was still the most stolen car in the UK in 2017. 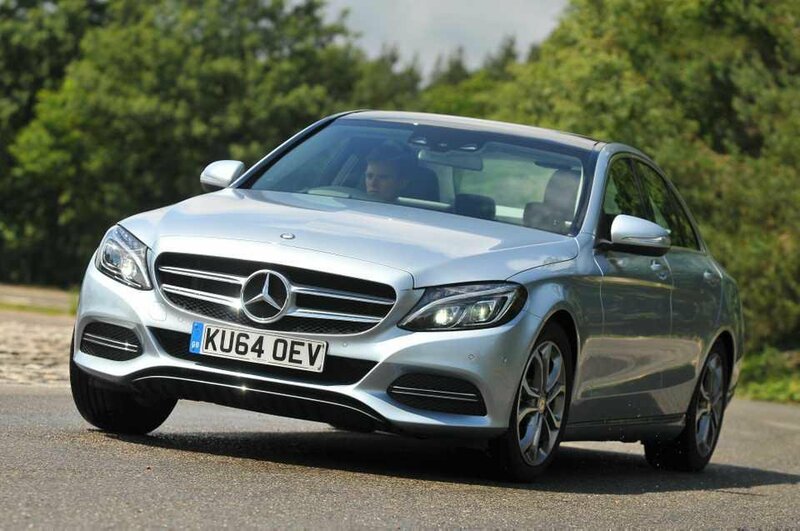 The C-Class jumped up from fourth place in 2016, when it was behind the BMW M3, Range Rover Sport and BMW X5.